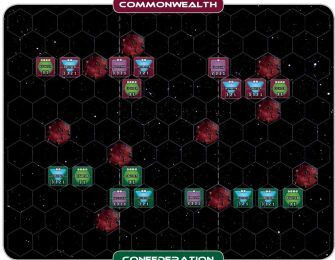 The High Consuls of both factions quickly dispatched additional units to the sector. 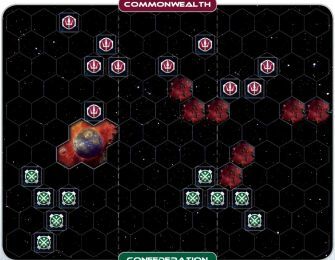 The sector, however, had remained relatively quiet after the brief skirmish of a few days earlier. 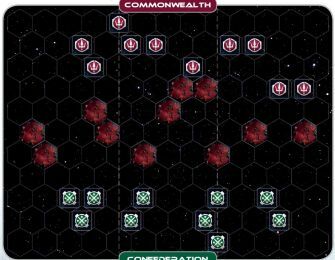 With new forces arriving almost hourly, the commanders were eager, ready and willing to prove their military abilities. 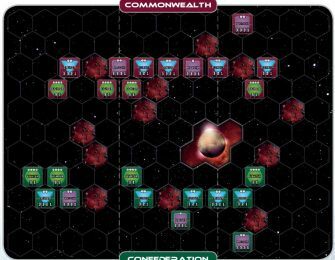 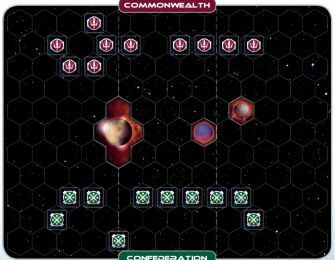 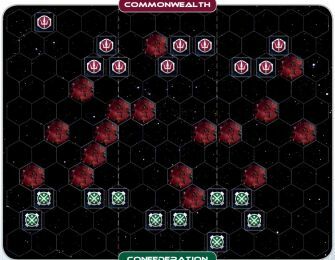 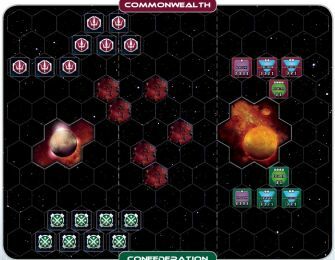 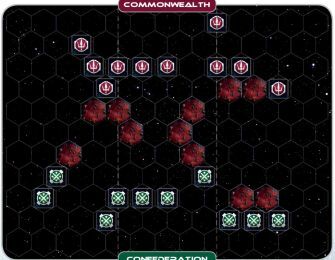 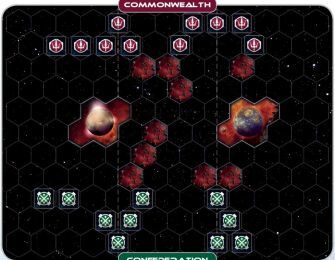 The Commonwealth commander formed up in a traditional line of battle, while the Confederation commander used a small, unnamed planet to mask his initial deployment. 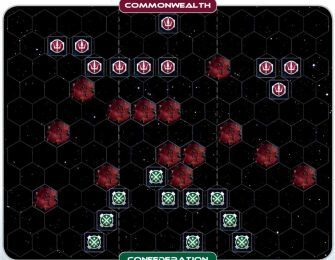 Neither side backed down; it therefore would be a fight to the death.